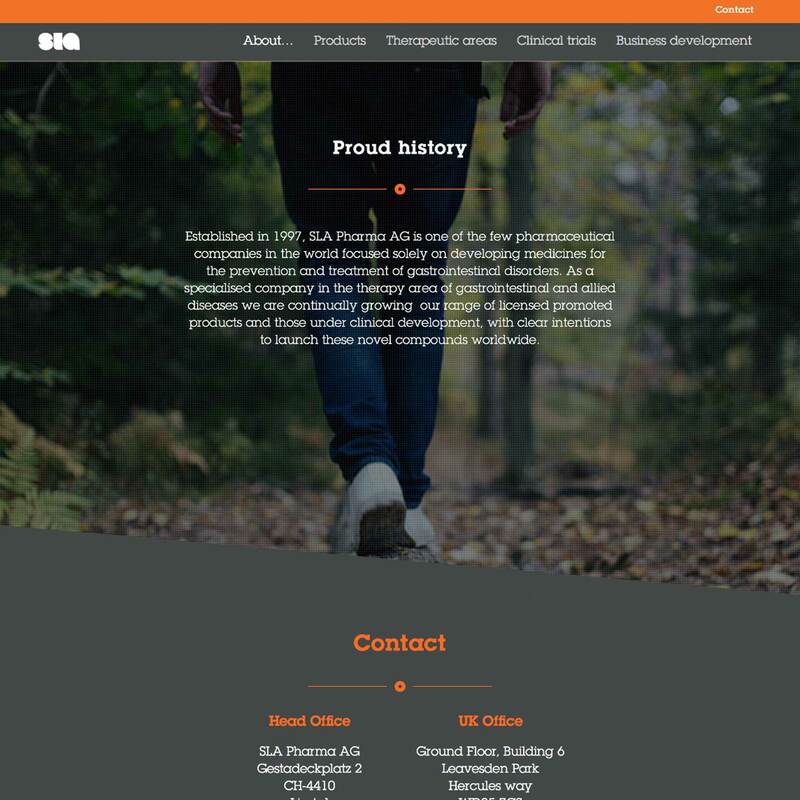 SLA Pharma is a small, but bold and ambitious pharmaceutical company. 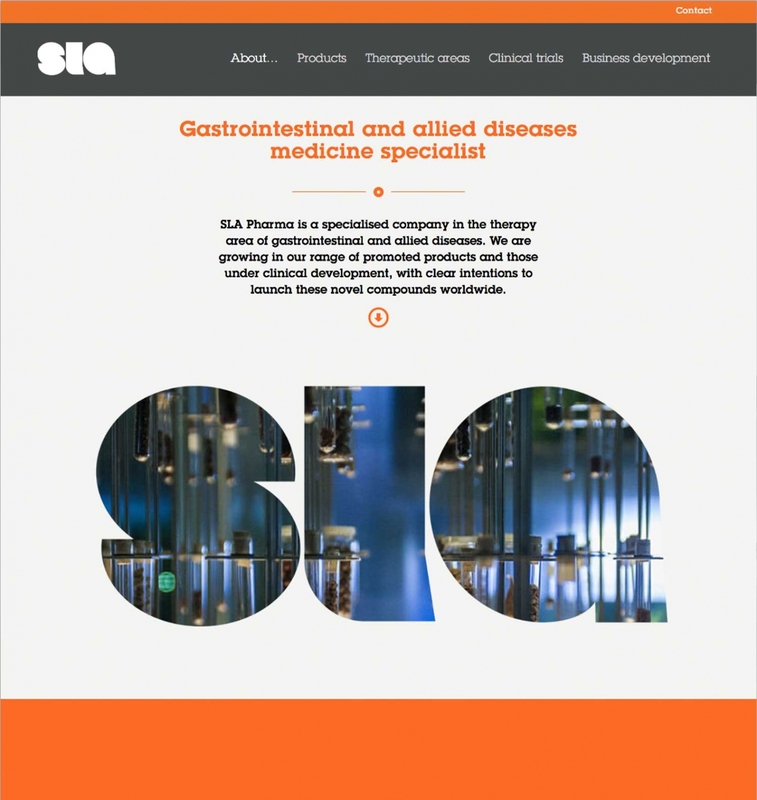 They focus solely on developing medicines for the prevention and treatment of gastrointestinal disorders. 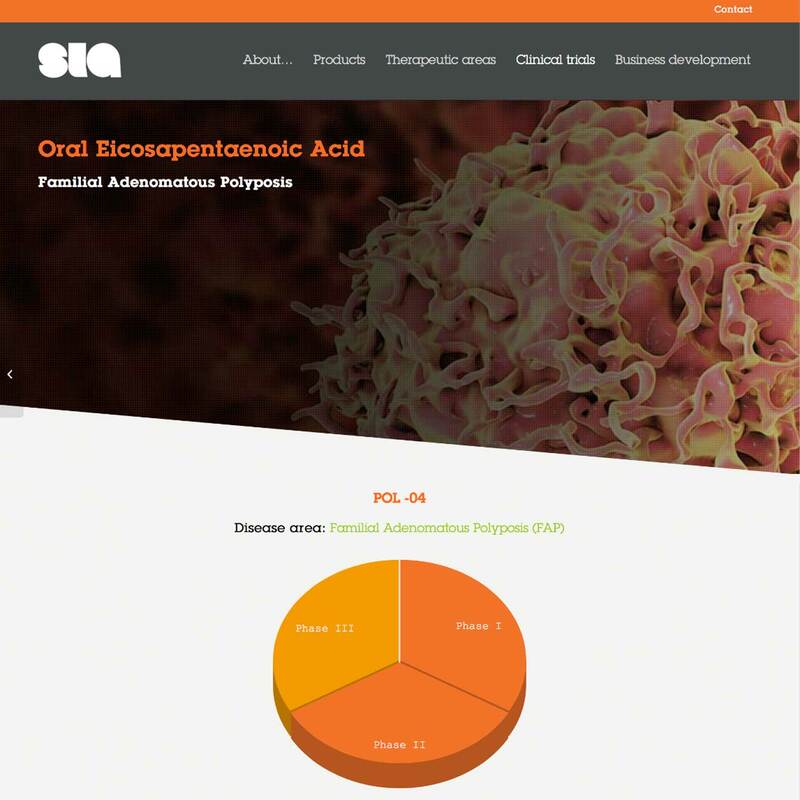 They also have an unrivalled expertise in development, medical, regulatory and commercial expertise. They realised their website no longer reflected their brave ambitions, so they asked wethepeople to help out. 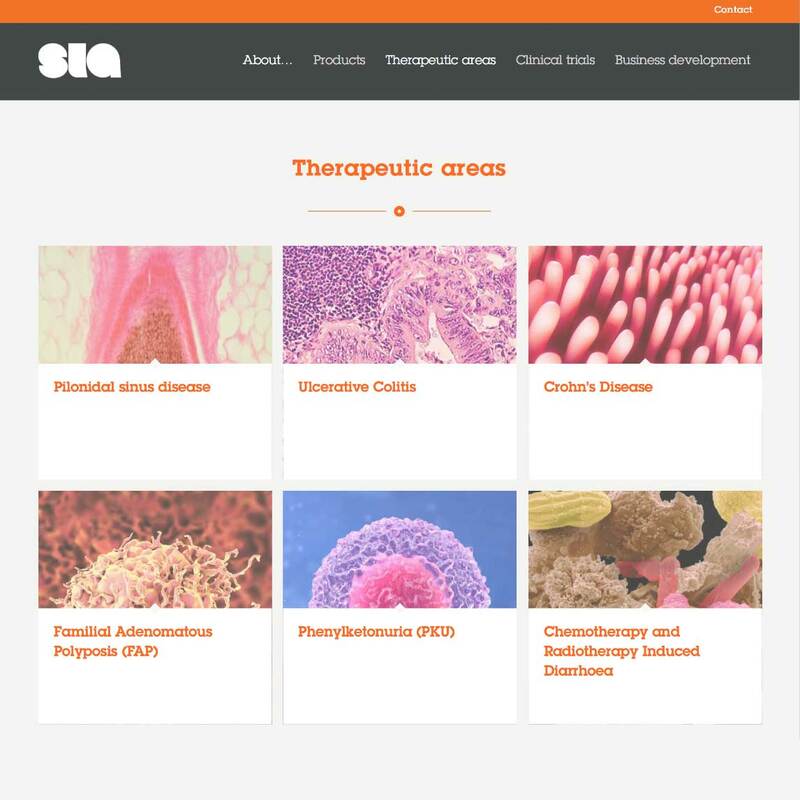 In tandem with a full usability audit and user journey exploration we created a bold new, more pictorial styling in keeping with SLA’s brand values and ambitions. This was a full ground-up rebuild, fully optimised for search.  Using responsive design to ensure a perfect user experience from mobile though to tablet and desktop, wethepeople created a more intuitive site allowing visitors to learn more about the breadth and depth of SLA’s work, as well as the company’s proud history.